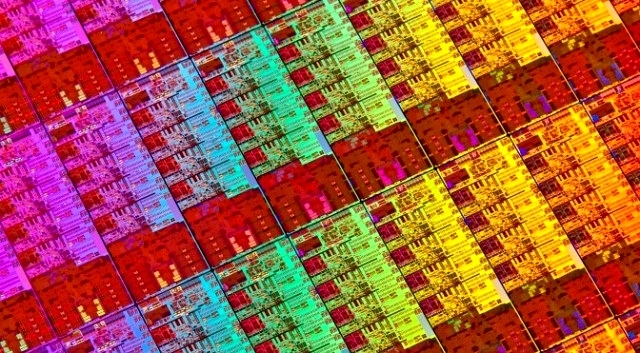 Who could be the Client of Samsung 14nm Chip? President of Samsung’s semiconductor business, Kim Ki-nam has announced that Samsung Electronics has started producing chips on 14nm FinFET process. While the client of this processing chip is yet unknown, it is speculated that Apple and Qualcomm could be possible interested parties in this chip. Apple and Qualcomm are the two speculated clients that Samsung may be manufacturing 14nm chips for. However, it is too early for it to be A9 chip that Samsung will be making for Apple. It is also being reported that this chip could possibly power Apple Watch as the chip looks to be more energy efficient, something that Apple needs to get its first smartwatch ahead of the pack. Samsung, however, is currently supplying its Cupertino-based rival with mobile DRAM and NAND flash memory, which began after the two decided to withdraw their ongoing lawsuits on patent infringement outside the US. The South Korean tech giant is currently expanding its 17 line at Hwaseong, south of Seoul, one of its biggest hubs for memory chip production, largely to meet the high-volume order for DRAMs from Apple. As far as Qualcomm is concerned, it was earlier suggested that the company is interested in 14nm technology for its System of Chips. Samsung started pitching its 14nm FinFET technology to customers this entire year, demonstrating its processors to clients. While the specific details of the chip too are unknown, Sammy has flaunted the chip to take 15 percent less space than 20 nm chips and being 20 percent more power efficient – something that gives Korean tech giant an edge over TSMC. Samsung itself will be powering its devices on Snapdragon 810 and Exynos 7410, both of which are to be produced on 20nm production process. It is thus highly likely this chip is being specifically for upcoming high-end smartwatches. Just How Big Is Samsung? Ready To Be In For A Surprise Or Two!